To help business grow in the most convenient and time-efficient way possible, they would need to utilize a variety of marketing tools that range from influencers to task reminders. While there are also other means of getting yourself the clients that you need, especially if you have been doing the same thing since you started, it is also recommended that you keep yourself updated with what’s new and make use of other tools to help you get your job done. Below is a list of ten of the highly recommended marketing tools that every digital marketer should use, or at least be familiar with. We assure you that whatever you have been doing since you started, you may find that there are actually other possible ways of doing digital marketing, which may or may not be easier for you. We also have SEO and marketing icons if you are interested, otherwise, scroll down to see the list of marketing tools. 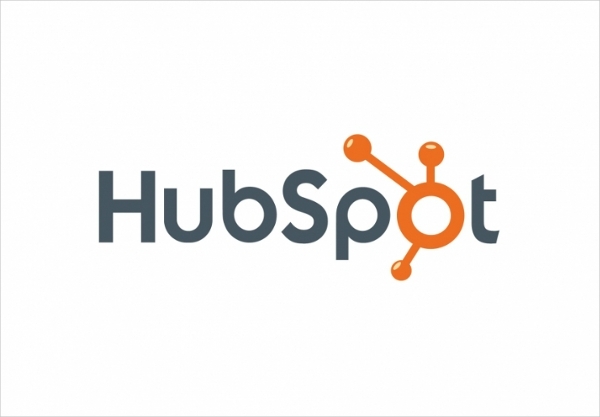 Hubspot Marketing Free is a free-to-use marketing software that contains a variety of tools that you can use to turn your site visitors into actual leads. This software has everything you need with regards to launching or monitoring a marketing campaign, which, in turn, can get people interested in what you are offering. With Hubspot Marketing Free, you may be able to create and customize your website without having the need to get an expert to do it for you. Adding features on the website can be done through dragging and dropping, and the modifying of content and design can be done just as simple. Hubspot Marketing Free will effectively help you get your content presented directly to people, which can help in driving more traffic to the landing pages. Hubspot Marketing Free is a very simple and easy-to-understand tool that will convey your information instantly about your leads and analyze where these leads came from. So start converting your visitors to paying customers by downloading Hubspot Marketing Free now. Speaking of marketing, we also have a collection of marketing banners that you may like. With AgoraPulse, you will be assured of being able to manage your social media marketing content in the most simplified manner possible. You will be able to utilize your social media content and arrangement with the simplest and most convenient social media management tool that is being used by many businesses and agencies. 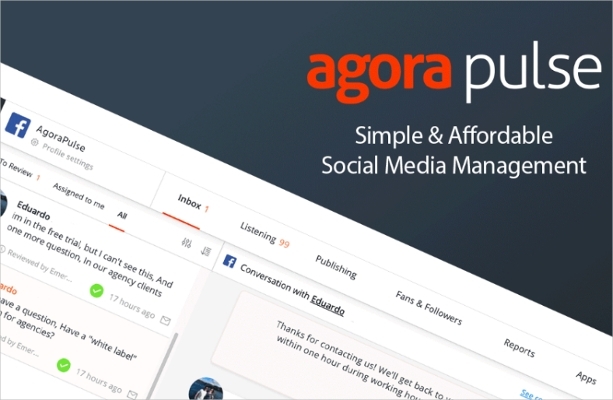 AgoraPulse has everything you may need to do all your marketing and management tasks on social media sites such as Facebook, Instagram, and Twitter, though collaboration with other sites may come in the very near future. The advantage with the analytics tools that AgoraPulse provides is that while they may seem similar to the those found on other sites, theirs is much easier to read and interpret, plus it also provides reports including recommendations, fan profiling, reaches and engagement breakdown, page views, and both ROI and competitor analysis. With regards to the publishing of content, it is the key on social media sites that makes managing it very important. AgoraPulse does this process very well without much hassle. On this software, you may be able to customize everything in your post including the heading, link description, and the images. And with the tool’s calendar style system, you may be able to view both your published and unpublished posts. 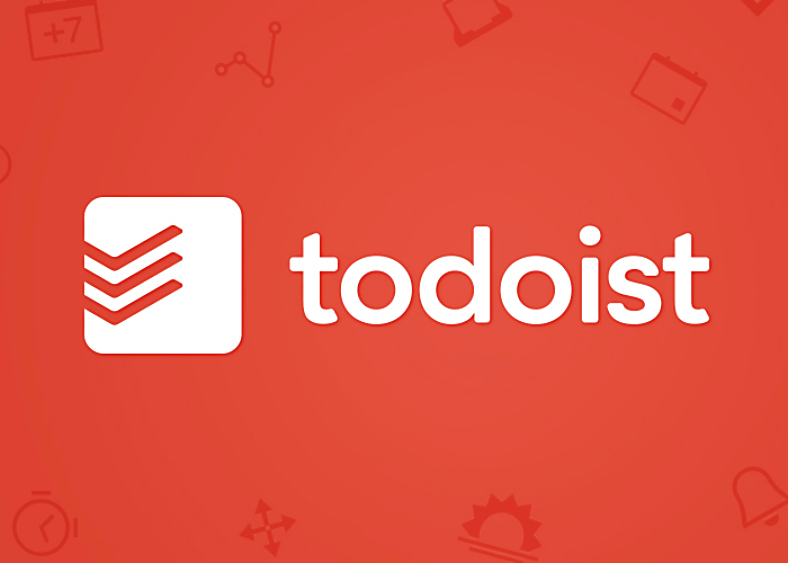 Todoist is an online to-do list and task management tool that can be used across multiple platforms including Windows, Mac, Android, iOS, and the Web. You may be able to create a new task by simply turning on the tool’s Applets, and these tasks that you create can be synced across other devices and even other systems, which makes it even more convenient. With the convenience that Todoist provides, you may be able to take your tasks anywhere and anytime, whether it is on a computer, a Web browser, or even mobile devices. And you will also be reminded of your upcoming tasks with their effective reminder and notification system. These tasks may also collaborate with anyone, which is very useful when you are having a shared project with someone. Todoist has many useful features that can not be found on other similar services, which means you will be able to get more done. So if you want to optimize your productivity by organizing your tasks and projects, then download Todoist and use it to help you in your marketing campaign. If you are a graphic designer, you may also be interested in our list of tools to help you save time. Among the top influencer marketing and blogger outreach tools available in the market, which includes Pitchbox, BuzzStream, and Milkshake, the best would be NinjaOutreach, though many users would disagree because they might be more familiar with the other tools mentioned or might find them more convenient or user-friendly. With NinjaOutreach, setting up an email can be done very easily, and once you have already done that, you can go directly to creating a project. When it comes to managing your marketing projects, NinjaOutreach can do it very effectively while being specific about it, which makes it not only simple but also unique from others. 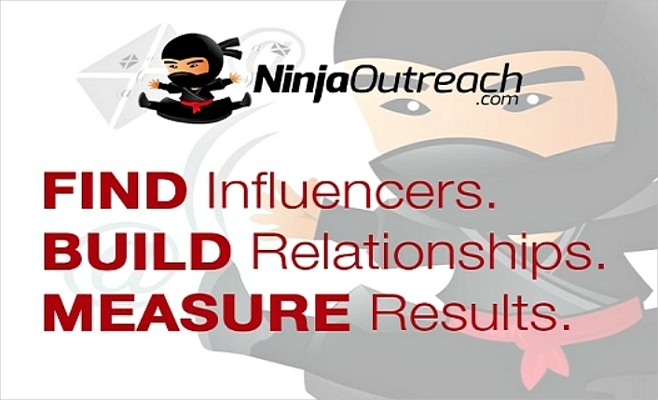 Features found on NinjaOutreach that are absent in other similar tools include a free Google Chrome extension, a live content prospecting, both Instagram and Twitter search, an automated scheduled outreach, and a live chat support. Other advantages when choosing to use NinjaOutreach is that it is more cost-effective in as low as $69.00 per month per user. Another is that NinjaOutreach actually has more features and options, as well as being more flexible with regards to adding even more features. Wistia is an online video hosting service as well as an analytics company that aims to help film industries collaborate with others remotely on the Internet. The tool is a video platform used for and by businesses, it has video hosting solutions, and it also supports both video creation and editing. 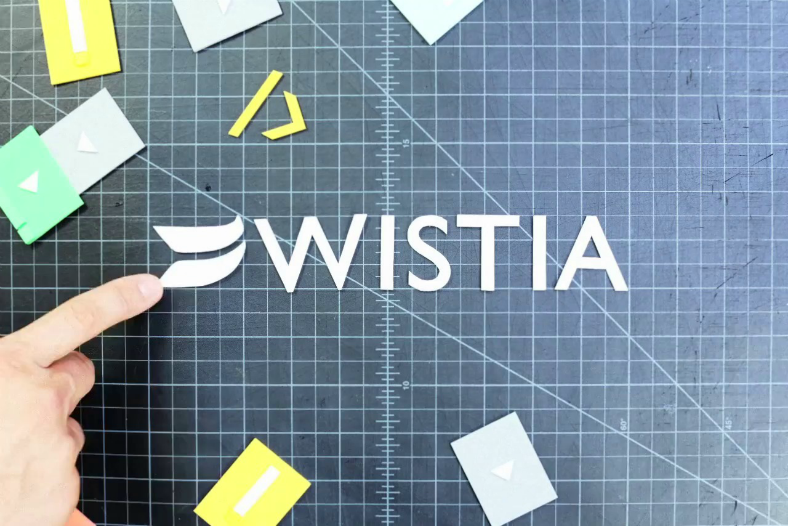 With Wistia, you may be able to boost your video marketing by getting the best in video integration and interactivity and see your return of investment using their very detailed video analytics. Without having to do all the complicated tasks, you only need to provide the video and Wistia will do the rest with their flexible APIs and thorough documentation process. For instance, when you need to share your videos privately, Wistia can also help you control your content and the number of audiences who will be watching it. There are a lot of options on how you can secure your videos, and this includes password protection, gating, and domain restriction, and you are also allowed to track the videos that people are watching. If video publishing is your thing, then you also may want to check out our list of After Effects plugins. 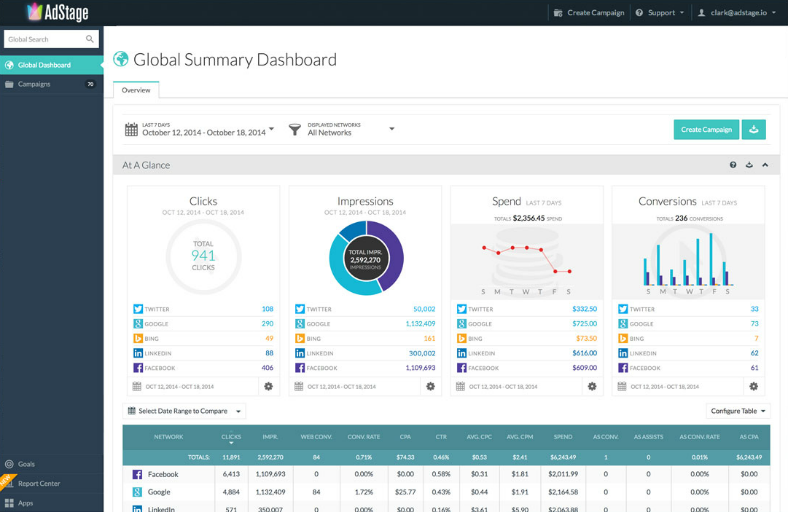 When you need to connect marketers to the data that they need to analyze, automate, and also report for their ad campaigns, then AdStage can help you get that done. With AdStage, you will be able to create Search and Social PPC reports by taking advantage of their drop-in widgets, table filters, custom data, and other helpful tools. Another advantage with AdStage is the ability to automate with rules, alerts, A/B testing, and even more tasks that it is capable of doing. Just leave the optimization and the monitoring on and the tool will do the rest of the task to allow you to do other things that may help become even more productive in your marketing campaign. Lastly, with AdStage, you may also be able to import all of your performance data into your marketing automation, customer relation management (CRM), or the business intelligence market systems from one feed. Download AdStage to unify smart designs and intelligence technology in your marketing campaign to help your business make sense of all their advertisement data. Speaking of advertisements, you may also be interested in our collection of advertisement magazines. If This, Then That, otherwise shortened to IFTTT, free-to-use Web-based service that allows people to create chains of conditional statements. Conditional statements are features that allow programs to perform various computations or actions depending on the results based on the programmer’s specified conditions. A good example of this is the sending of an email if a user enters a content with a hashtag. 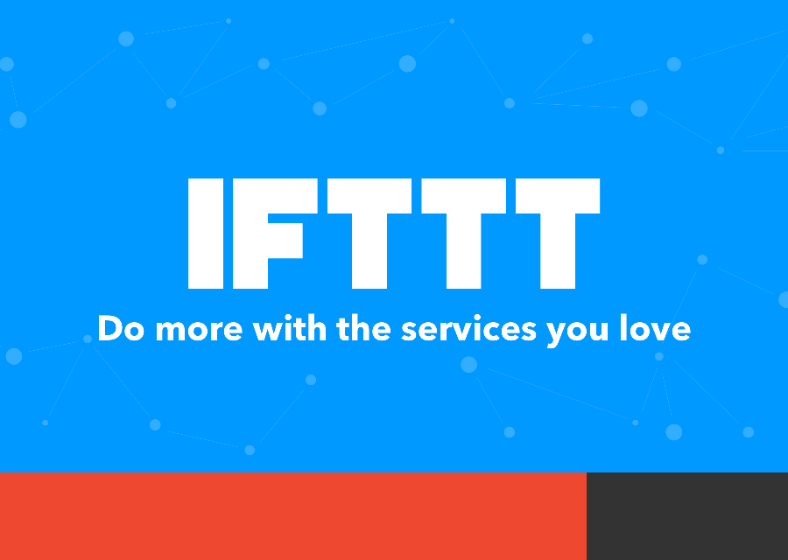 Aside from being run on the Web, IFTTT can also be run on Android and iOS devices, and these versions were made available to the public in 2017. Features of IFTTT include their services, which are a series of data coming from other Web service websites. These services can also define actions that are controlled with certain app programming interface. Triggers refer to items that cause an action to be initiated, or “triggered.” An example of this is the notifications received when a keyword or phrase is entered. Actions are those resulting from an input of the trigger. Using IFTTT, you may be able to automate tasks in online applications, which includes posting of contents on various social network sites. Many professionals may also be able to use this software to track mentions of business in RSS feeds. This tool can help you do more with the services that you love. Eventbrite is a tool that lets event planners to organize then advertise events and publish them on social media websites from the tool’s native interface. Eventbrite is able to accommodate two types of users: the organizers and the attendees. With this tool, it also allows attendees to find information about events so that if the details are able to grab their interests, they may be enticed to attend these said events. 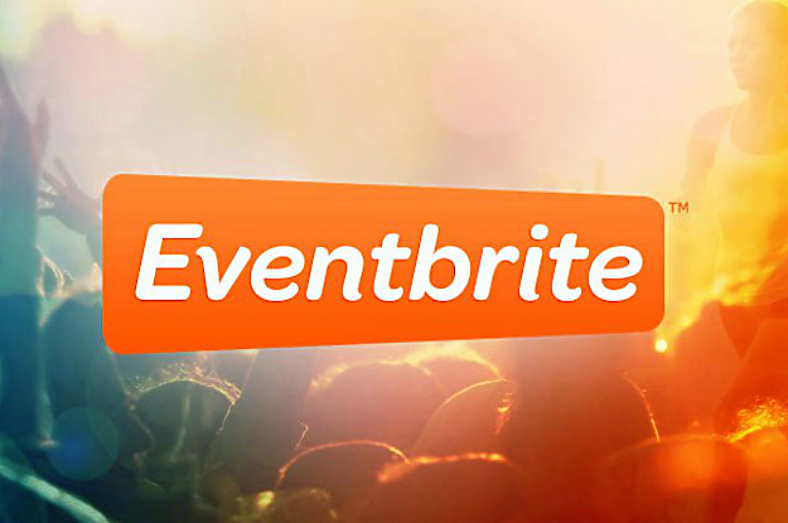 Eventbrite is easily the one place where organizers and those looking for events meet. For organizers, they may be able to set up, promote, and manage an event within minutes, and you may also be allowed to promote your event on social media sites such as Facebook or Instagram. You can easily get the news to the general public by sending invitations and emails straight from the Eventbrite account, and on the website, others may also help in spreading the news using the built-in sharing tools on the page. Aside from just getting the word out, the tool will also allow you to perform monitoring tasks such as tracking the number of attendees coming and the amount of money earned, and you can do these tasks in real time. There are those who simply use business event flyers, but you can do more for your events in the shortest amount of time possible with Eventbrite. 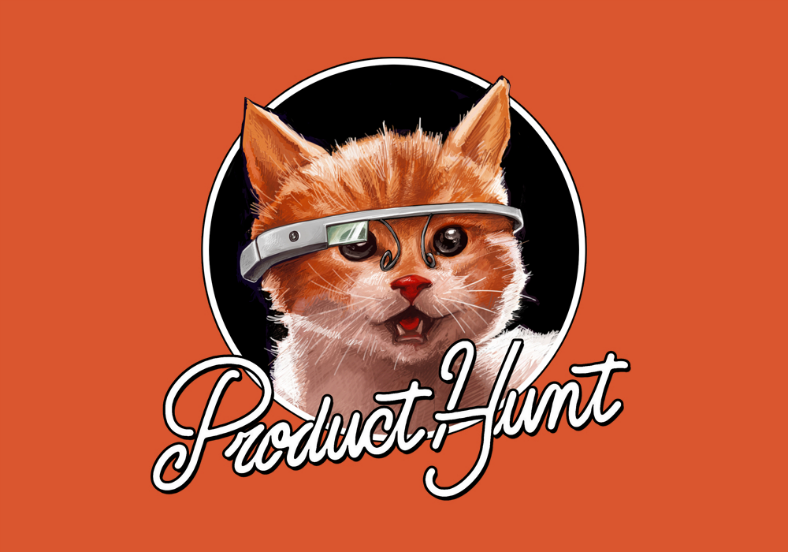 Product Hunt is an online service that allows users to share and discover new products. Users can submit products on the site which are then listed in a linear format according to the date, and then other users who are looking for products may be able to find these. This tool is also available as a Google Chrome extension, iOS app, and also as a macOS app. There are four categories of products being shared on the website, namely, technology products, games, books, and podcasts. The submission of products is available to all users and can be done simply by entering a product title, a tagline, and a URL. If you want to a quick and easy marketing service tool for your products, then don’t hesitate to submit it on Product Hunt. If you enjoy hunting trends, then you may want to check out our list of the website trends of 2017. If you only need a little amount of time to do all your social media marketing, then Hootsuite may be a good place to start. 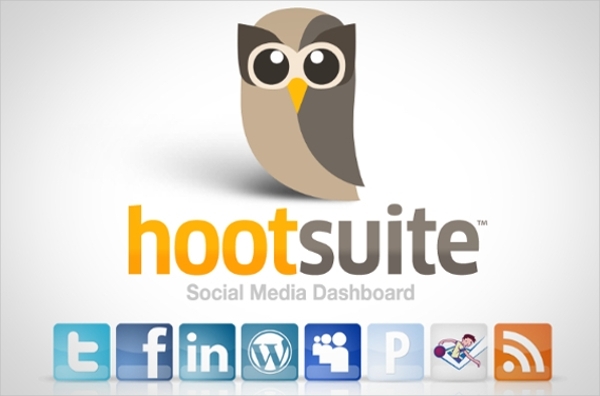 Hootsuite has been considered as the world’s most widely recognized and used platform for managing social media content. Around 15 million clients use this tool to manage their social media programs and content across various social media websites, and this can be seen from a single dashboard. With Hootsuite’s platform, you may be able to take advantage of their very useful tools for managing all your social media profiles and also schedule automated searching of social media content. The software’s real-time analytics is very advanced that it assists you in finding trends as they appear, and also sends you a thorough report about how your social media content is performing. Manage your social media marketing content faster, smarter, and safer with Hootsuite. For people who enjoy writing and wanting to share it on social media, you may also want to check out our list of apps for enthusiastic writers.